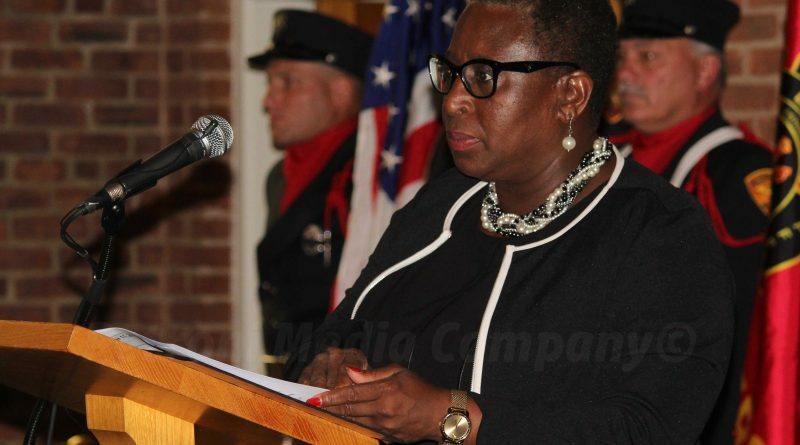 BOSTON – City of Framingham Mayor Yvonne Spicer is scheduled to attend Boston Mayor Marty Walsh’s State of the City address at Symphony Hall in Boston on Tuesday, January 15 at 6 p.m. The Framingham City Council is meeting on Tuesday at 7 p.m., but the Mayor’s public schedule indicates she will be in Boston for Walsh’s address. Mayor Spicer is scheduled to deliver her second State of the City of Framingham address on Monday, January 28 at 7 p.m. in Nevins Hall inside the Memorial Building. A snow date has been scheduled for January 31. Also in January 2019, Mayor Spicer will attend two conferences. She is scheduled to attend the Massachusetts Municipal Association’s Conference in Boston from January 18-20 and she is scheduled to attend the U.S. Conference of Mayors winter meeting in Washington DC January 23-24-25.